Plasma Cutting or Dedicated Business Partner? 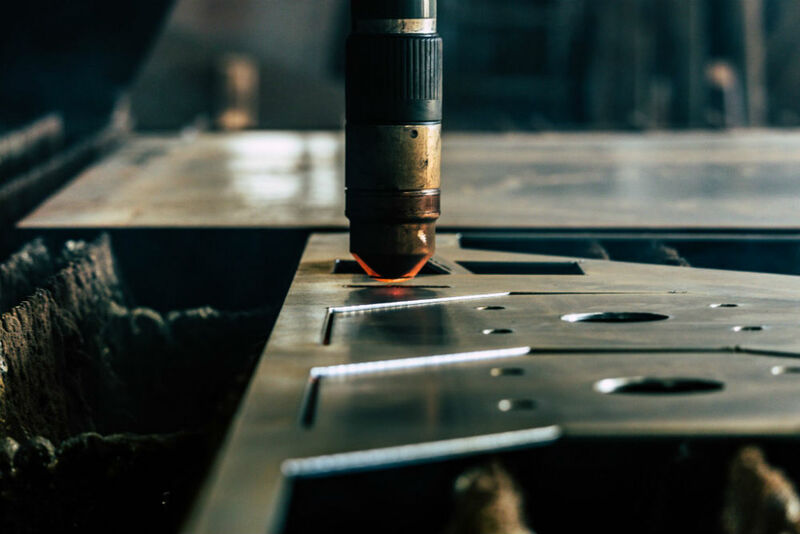 Several companies claim that they offer “plasma cutting,” but, once you have experienced the professionalism and quality of the industry leader, Mid-South Metals, you will know that just because someone has plasma cutting capabilities doesn’t qualify them to be a true business partner that you trust your personal, your company, or the reputation of your product. Plasma plate processing is where Mid-South Metals got its start, so we know it extremely well. The reason for our success … We specialize in only processing plate and we dedicate ourselves to that effort. 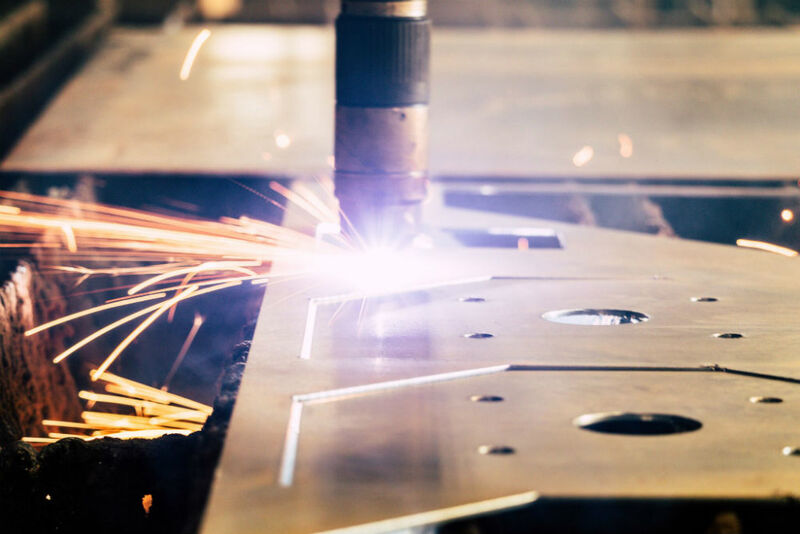 Distribution Companies and Fabricators that outsource plasma cutting, do so for additional revenue, which is not their core business and definitely not their core focus. Just as we don’t distribute, machine, or weld metal because we would lose focus; it stands to reason that they just don’t care nor focus on their “side business” of first and second stage plate processing. Your company nor you shouldn’t settle for just a “me too” plasma cutter. Mid-South Metals is truly dedicated to our Business Partners success of first and second stage metal processing. High-Definition Plasma Cutting and Plasma Beveling up to 2” in Carbon Steel and 1-3/4” in Stainless Steel and Aluminum. Mid-South Metals can cut up to 2-1/2” in Carbon Steel on special applications. Accuracies vary with thickness, but generally, we hold tolerances to ±1/16”. We stock A36, A514(T1), A516-70, A572-50, AR400, AR235, 1040, 4140, 304L, 316L, and some Aluminum plate.